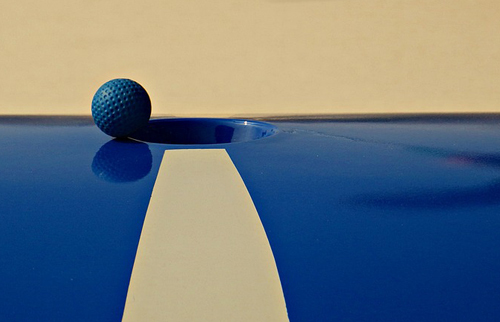 The popularity of mini golf in America has held on surprisingly long. The world of gaming and family entertainment is full of high-tech attractions and newer experiences. 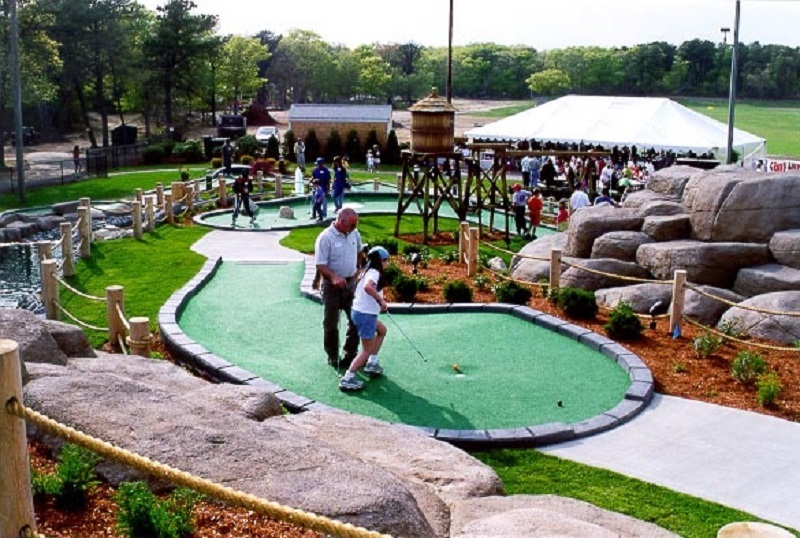 The family-friendly fun of the mini golf course continues to draw in people of all ages. It is an inclusive sport that blends competition and adventure. The best courses achieve repeat visits from families during vacations.